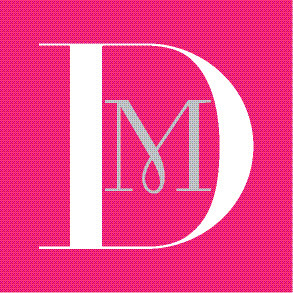 Destination Maternity, maternity store, listed under "Maternity Stores" category, is located at 7337 Macleod Trail S.W. Calgary AB, T2H 0L8, Canada and can be reached by 4032521321 phone number. Destination Maternity has currently 0 reviews. Browse all Maternity Stores in S.W. Calgary AB.